Ealing Half Marathon CIC is much more than one race once a year, we are here all year round. 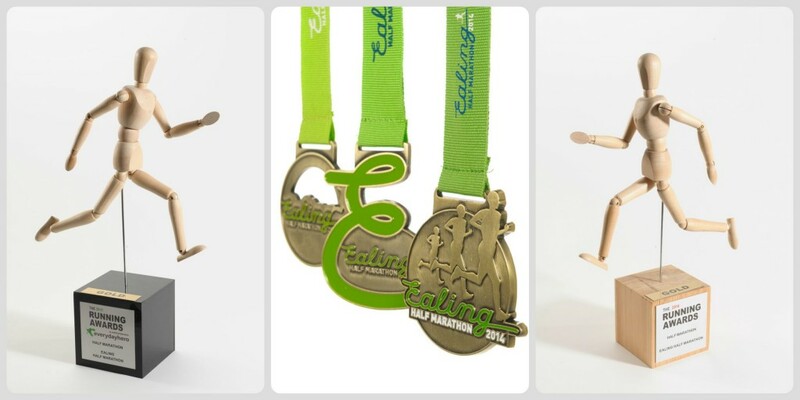 We are best known for creating the UK’s Number One award winning, Ealing Half Marathon. West London’s only fully road closed half marathon for up to 8,000 runners. We also host two ever popular, sell out Osterley Park 10ks per year in our series of events. We are very proud to have won gold at The Running Awards as the UK’s Number One Half Marathon three years in a row. We are also hugely honoured to have been shortlisted at the BT Sports Industry Awards 2016 for our community work against giants such as Coca Cola and Everton FC. 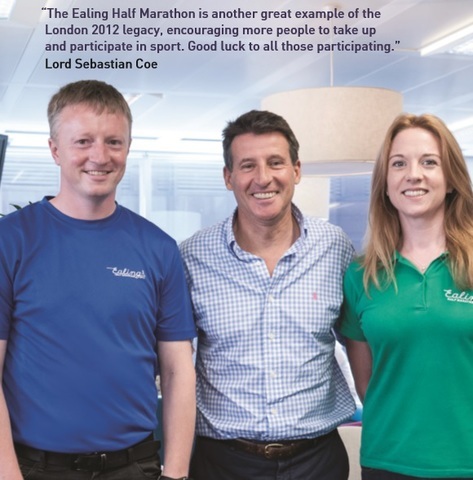 For a wide reaching active Community Campaign, Ealing Half Marathon CIC is the perfect solution. For company’s who want to help the community through a powerful message such as health and well being, you can’t make a better choice than Ealing Half Marathon. Choosing the award winning Half with a Heart that created the #EalingFeeling would be a great choice for your company. We also have a number of opportunities for organisation that would like to be involved in the UK’s number One double award winning and West London’s only road closed half Marathon. From race guide adverts, spot prizes, e-goody bag inclusion, prize sponsorship, exclusive sector partnerships through to full event naming/branding rights we have the right involvement for you. Shortlisted at the BT Sports Industry Awards 2016 for our community work against giants such as Coca Cola and Everton FC. Highly rated in the running/fitness community – 97% of runners would do it again (as rated on Runners World). Additional access to the highly-prized family market via the Ealing Mini Mile. Or how about supplying a Spot Prize? Please get in touch, full details below.